An invention is a technical solution to a technical problem. If novel and inventive, it is a patentable invention. A patent confers exclusive rights to the patentee to ban third parties, without patentee’s consent, from commercial exploitation of the invention. 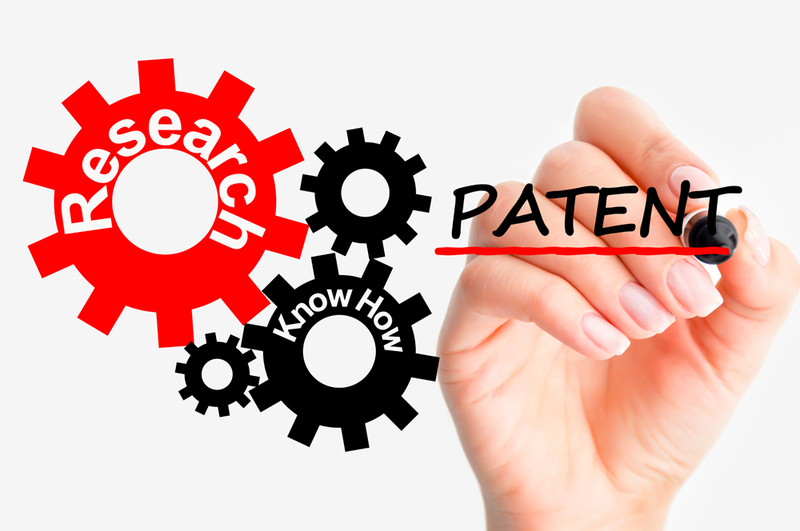 A patentable invention does not need to be a revolutionary technological development; rather, it always benefits from a trustworthy strategy of protection. Ask us for advice on yours.